Today in this post I will tell you how you can view PSD (Adobe Photoshop Document) without using Adobe Photoshop or any software. You have made a something in Adobe Photoshop and you want to show that to your friends and family but you are not sure that they have Adobe Photoshop or any such software that support PSD files. So to show them just upload your PSD file in to your Google Docs account and share it with them. Or if you have any PSD file in your computer and you want view them just upload it to your Google Docs account and you will able to view them. For instance if you want to see, I have uploaded a PSD file. 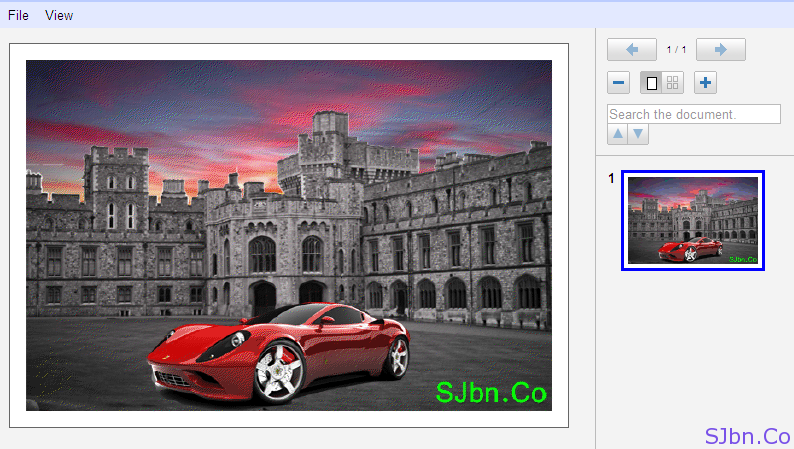 But there no option like PDF viewer by using any PSD file link we can view that file online.